Located just over 700km from Moscow and capital of the semi-autonomous region, the Republic of Tatarstan, Kazan (Казан) is just about as stunning as it gets. 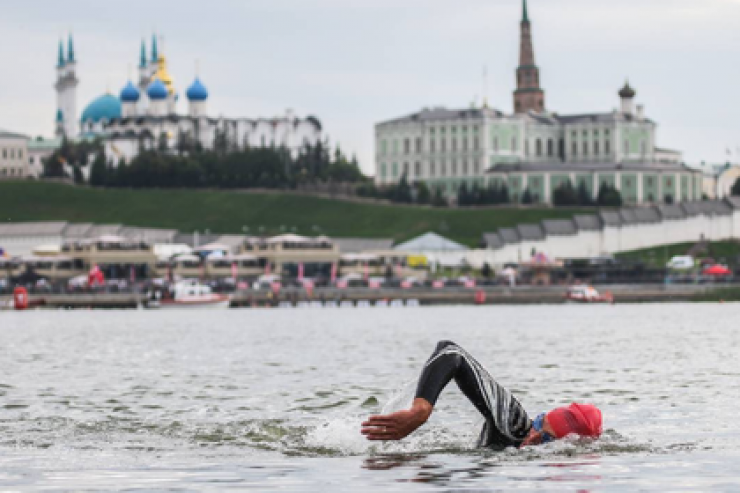 Benefitting from its location at the point where two great Russian rivers; the Volga and the Kazanka, join, the city has been called the “Third Capital” of Russia, has hosted a multitude of sporting events and is, this year, the venue for some of the games in the FIFA World Cup. With its roots going back possibly to the 11th century, this is a place steeped in history and more than just a city that has sporting venues. Make this your big holiday of 2019 and spend a bit more time exploring the city.